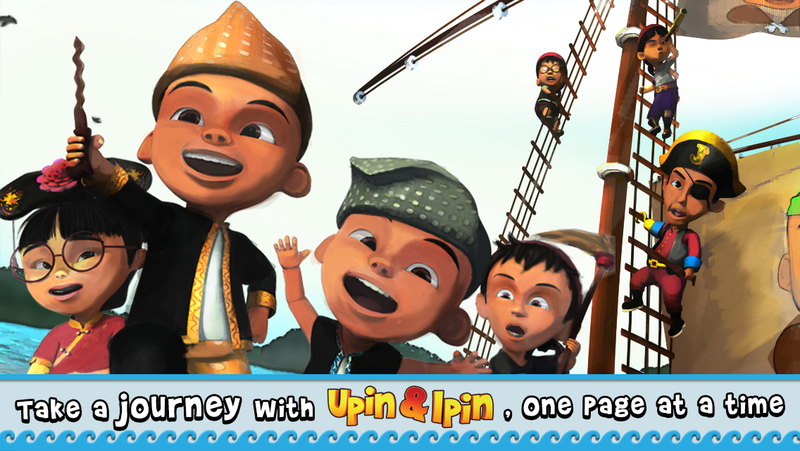 Come and take a journey with Upin & Ipin. One of the most beloved twins in Malaysian television now comes to life in storybook form. Our aim is to encourage reading as we believe it can take you to a magical place of imagination and excitement. 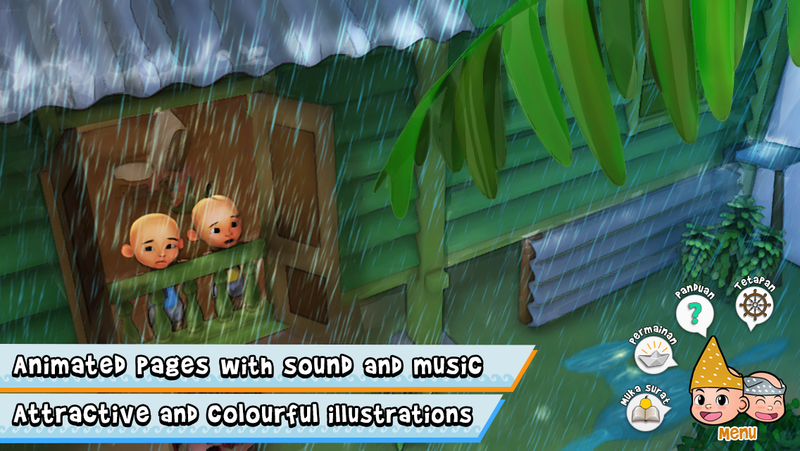 - Beautiful illustrations that everyone can enjoy. - Animated pages to bring storytelling to life. 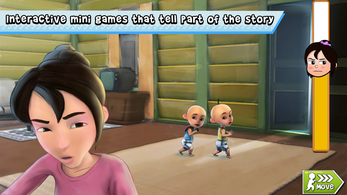 - An interactive game for added fun. 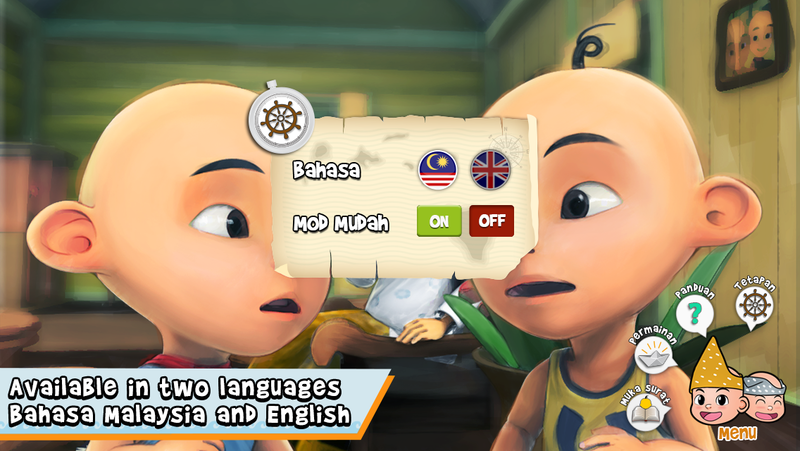 - Available in two languages; English and Bahasa Malaysia to help young readers to learn or improve their reading knowledge.